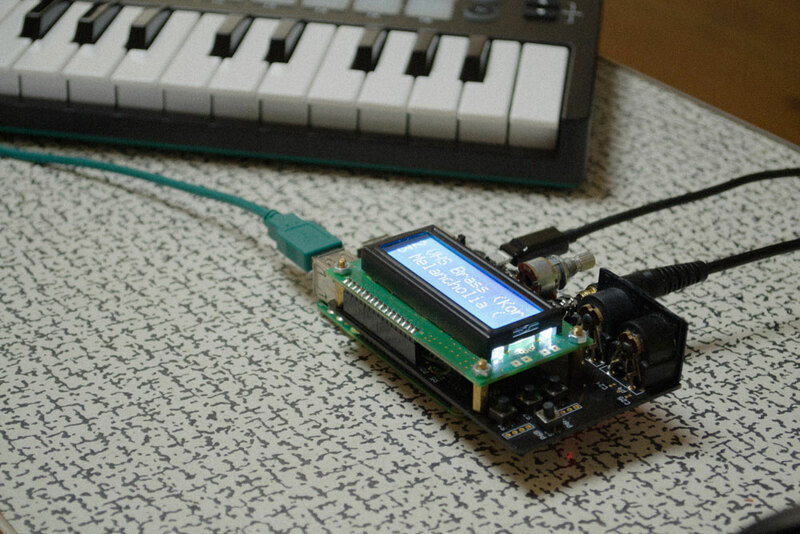 SamplerBox is an open-source / open-hardware project started by Joseph Ernest. 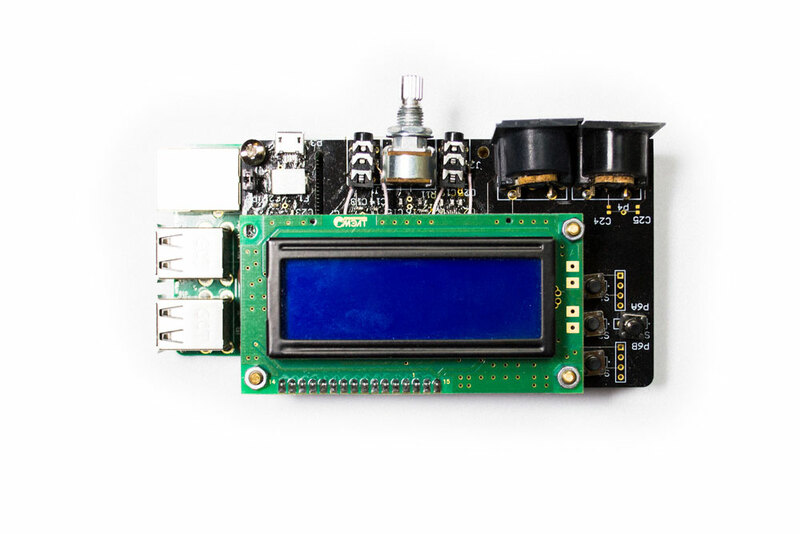 Over the last two years there has been huge interest and engagement with the project which has led us to developing our own pre-made SamplerBox Pi hat! Sign-up to our newsletter to be notified when we launch our crowdfunding campaign. We at SamplerBox pride ourselves on being an open-source project, which means community participation in software and hardware is encouraged. Head over to the forum to find answers to questions you might have. Feeling nerdy? You can also check out the documentation over at ReadTheDocs. In order to get SamplerBox out to the world we're going to need your help! In the coming months we'll be launching a crowdfunding campaign to help us do just that. Sign-up to the mailing list below to be notified when the campaign starts.